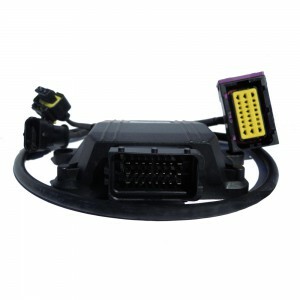 Pakage included: Tuningbox Racepower Intelligence, Cables Plug & Play, Savetrip and Instruction manual. Accepted Payments: PayPal , Credit Cards, Wire Transfer. Tuning Box Turbo Petrol Abarth, Alfa Romeo, Audi, BMW, Chevrolet, Citroen, Dacia, Fiat, Ford, Huyndai, Kia, Lancia, Mercedes, Mini, Nissan, Opel, Peugeot, Renault, Seat, Skoda, Volkwagen. Very good for my car Peugeot 3008 2.0 181 cv, Increse performance + 30% power. Very satisfied.